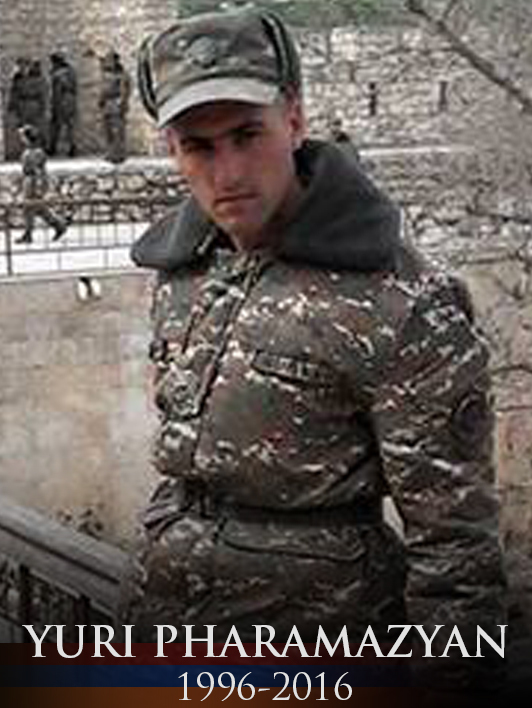 Hovsep had been serving in Artsakh Armed Forces since 1995, first as a conscript and then as a career officer. He was in charge of the maintenance and repairs of tanks in his unit and took great pride in his work. 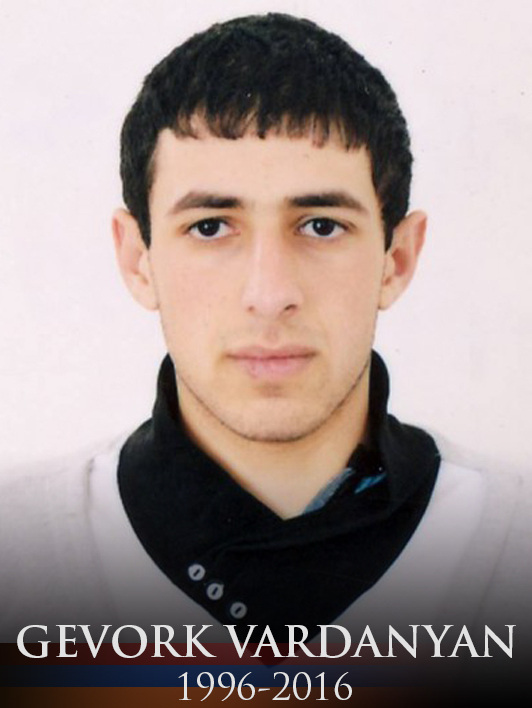 His fellow officers said that Hovsep Mayilyan was fixing one of the Armenian tanks when he was killed by the enemy. Hovsep was respected and loved by his friends and soldiers alike. 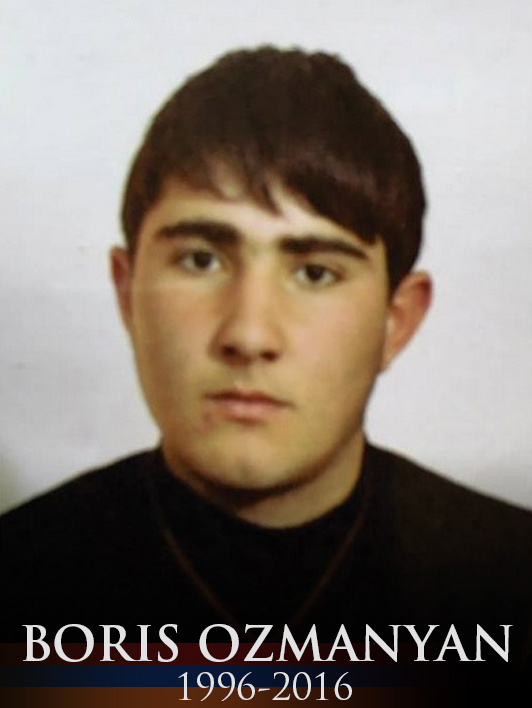 The native of the Tumi village (Hadrut), Hovsep Mailyan lost his mother when he was 15 and was brought up by his sister, Lyuba. 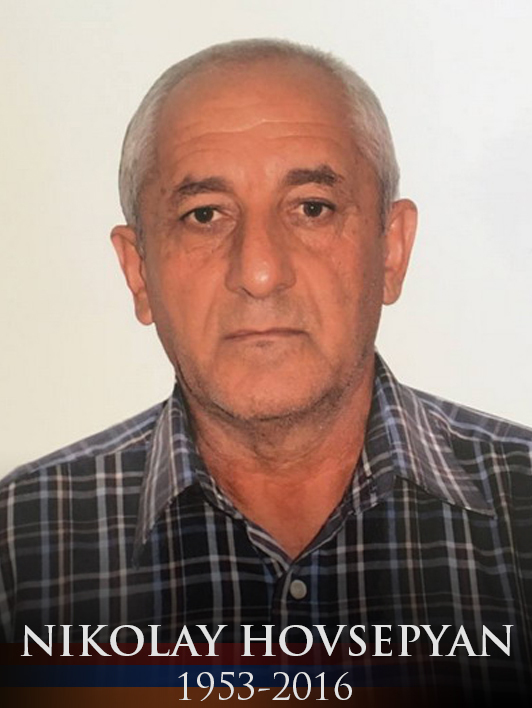 Hovsep left behind his wife of 16 years, Karine Mailyan, and three children, Harut (b. 2001), Marietta (b. 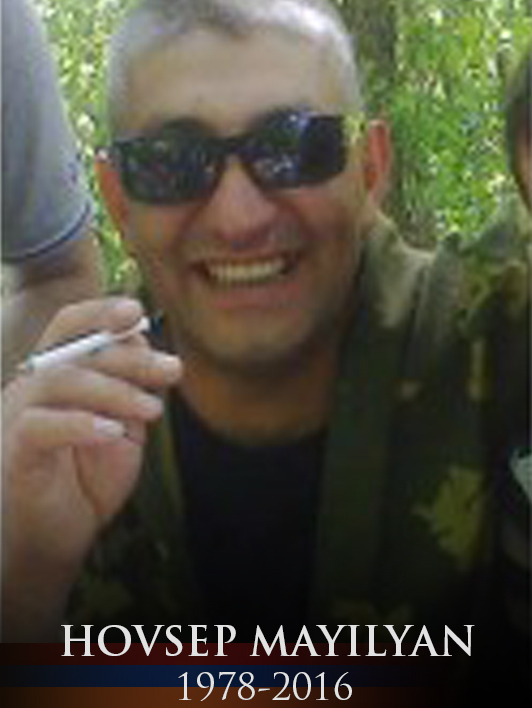 2005), and Hayk (b. 2014).